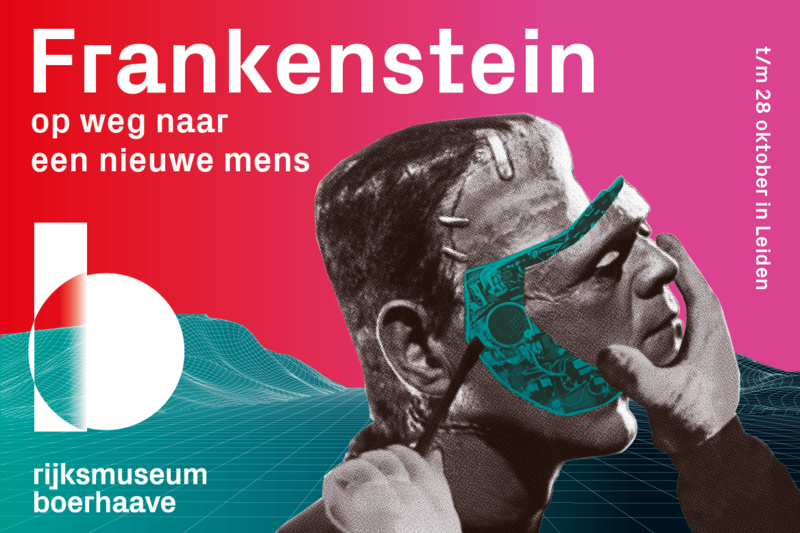 On 16 March, this little feller starred in the opening of the Frankenstein exhibition at science museum Rijksmuseum Boerhaave in Leiden. You can personally control our artificial starfish Frankie, a soft pneumatic robot. His five-legged body consists of 100% silicon rubber. Frankie was conceived by Studio Overvelde and brought to life by the Soft Robotic Matter Group at AMOLF in Amsterdam. We just adore our little love baby.